innovative functions that revolutionize the music industry at its core. Maestro (link to white paper) is building the new decentralized ecosystem for creators and audiences of the music industry. By eliminating the unnecessary third parties who are currently taking up to 40% of the generated revenue, the artists will earn the profit they rightfully deserve; the listeners will enjoy the music at lower cost. 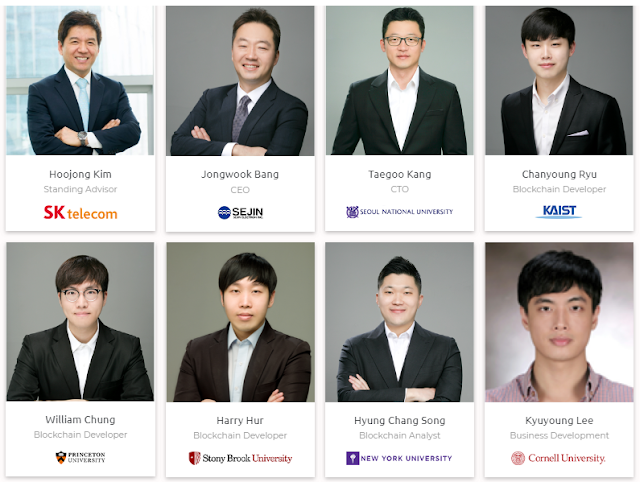 The platform provides two Dapps: Ensemble and Symphony. Ensemble will provide the artists a secure, transparent, and direct method of collecting funds for their new or existing projects. The fans who contribute to the project, on the other hand, will be able to directly engage with their favorite artist’s creative process. Maestro believes that such an ecosystem will benefit both sides and open new frontiers for artist-audience relationships. 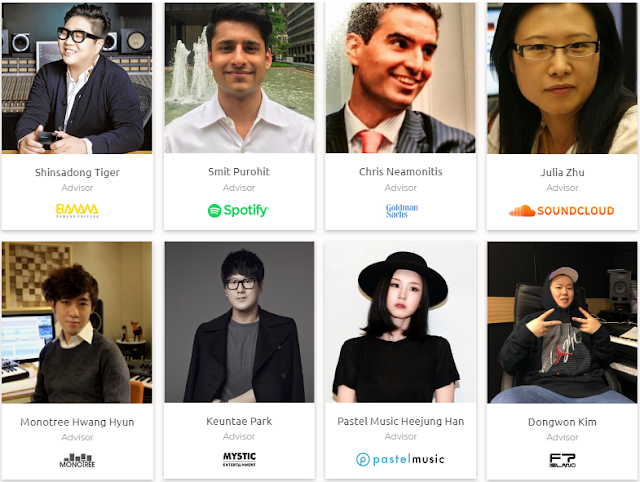 Symphony will serve the world’s music industry with a fair and efficient distribution system. The creators, on one hand, will be able to take away the rightful share of profit they deserve. The consumers, on the other hand, will enjoy the same, seamless music streaming service with less cost. Empowered by Interplanetary File System(IPFS) that will function on the EOS network, Symphony will deliver high-quality music at the simple touch of a finger. destroyed. Due to inflation, issuance of additional tokens is expected to take place once per year, and further issuance is prohibited as a rule. *Unsold tokens will be burned. achieve the target amount or not. After the 2nd ICO, there will be no additional token sales.